The fun starts the moment you register your account at Jackpot City and log in to play! You’ll become instantly eligible for a welcome bonus worth up to NZ$1600. This is credited across your first four deposits and you can use it to play any of the games on offer. Best of all, the bonus fun doesn’t stop there. Even when you’ve played out all four of your welcome offers, you’ll still qualify for daily bonuses and in-play rewards. The only catch is these offers usually expire within 24 hours. Aside from all of the bonus action, you can look forward to thrilling, prize-packed promos as well. These are generally regionalised according to countries, so you can expect some to have a specific New Zealand theme. And what about the prizes? These include anything from free spins and extra cash winnings to luxury cruises, exotic trips, cool gadgets, and more. As for when these occur, it’s on a regular basis – daily, weekly and monthly. Jackpot City has a fantastic loyalty programme. Each time you play you’ll score loyalty points: the more points you accrue the higher up the loyalty ladder you’ll go. The different levels are colour-based and include Blue, Bronze, Silver, Gold, Platinum, and Diamond. 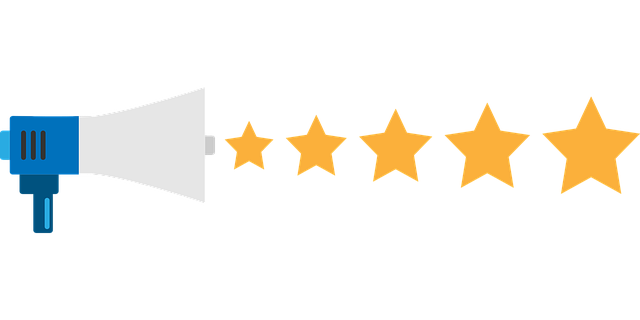 Once you reach VIP status you’ll be in line to score exclusive VIP rewards, promotions, bonuses and more. Jackpot City has the backing of the number one casino software provider in the world, Microgaming. Responsible for establishing the first ever online casino way back in 1994, Microgaming is renowned the world over for delivering an entertaining and secure playing experience with games of the highest quality. 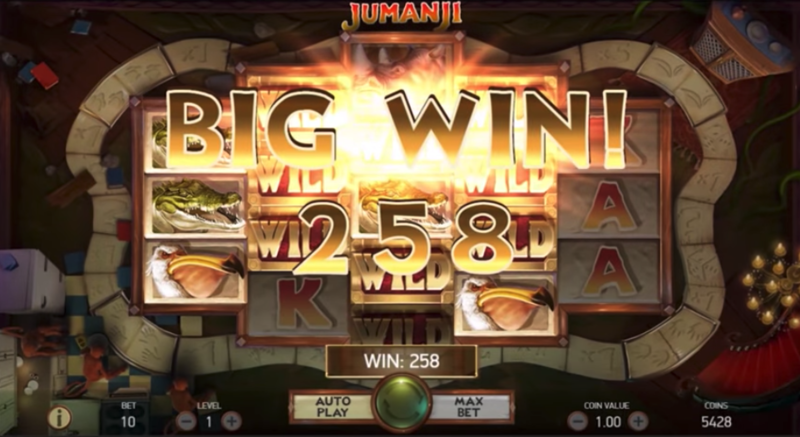 From the ever popular pokies and progressive jackpots to roulette, blackjack, baccarat, craps, keno, scratchies and more, Microgaming’s games include some of the most popular titles around, like Mega Moolah, Thunderstruck, Immortal Romance, Game of Thrones™, Avalon, and Break da Bank to name just a few. 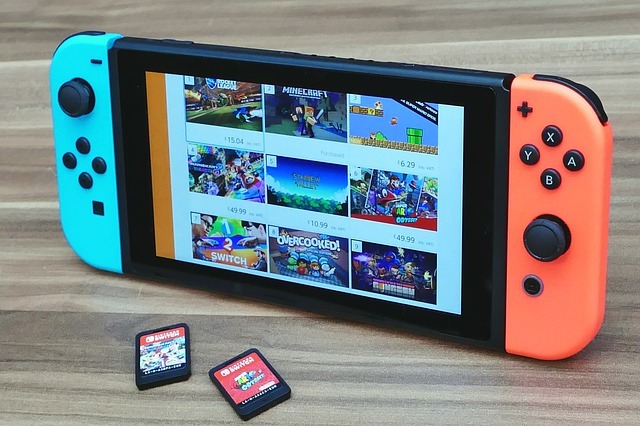 Plus, when playing Microgaming-powered games you can look forward to exceptional graphics, animations, game play, navigation, and bonus features. 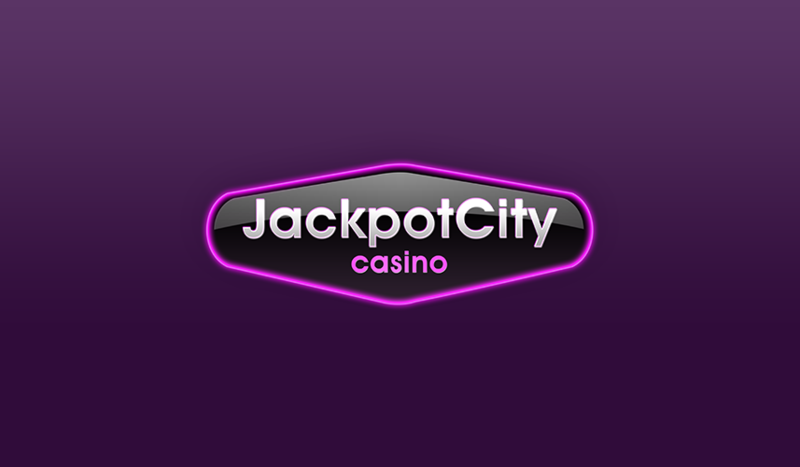 By downloading Jackpot City’s mobile app you’ll get access to games you can play on your tablet or smartphone. These games have been specifically modified to suit your mobile device for crisp clear game play and easy to use navigation. The selection of games is not yet as large as when you’re playing on your PC at home. But the selection is steadily growing as mobile is becoming the preferred method of playing especially in New Zealand. You’ll find the games are compatible with all the leading smartphone and tablet brands, including Android, iPhone, iPad, and more. Plus, you will have access to Jackpot City’s 24/7 customer support team and everything else the casino has to offer no matter where you are or what time it is. When it comes to making deposits and withdrawals at Jackpot City, rest assured you can do this with ease, safety and security. 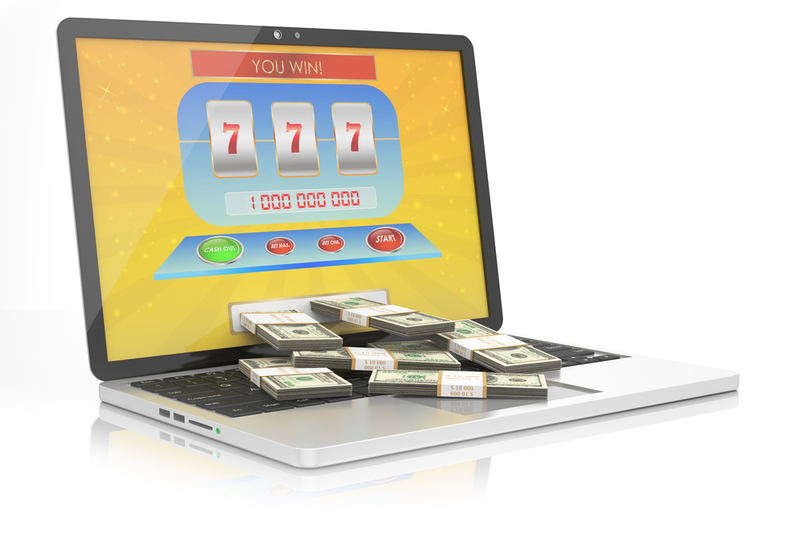 That’s because Jackpot City has a huge selection of online payment options that you can take advantage of. These range from web wallets and prepaid cards to debit cards and credit cards, and include revered names like MasterCard, Visa, Instant EFT, eCheck, ecoPayz, entropay, and more. All you have to do is go to the Banking page and select the payment option that’s applicable to you. As you can probably tell, there are plenty of region-specific options for players, and those from New Zealand will definitely have no trouble finding the one that works best for them. If you should have any queries for Jackpot City, rest assured that you don’t have to worry about the time. That’s because Jackpot City has an excellent around the clock customer support team ready to help you. 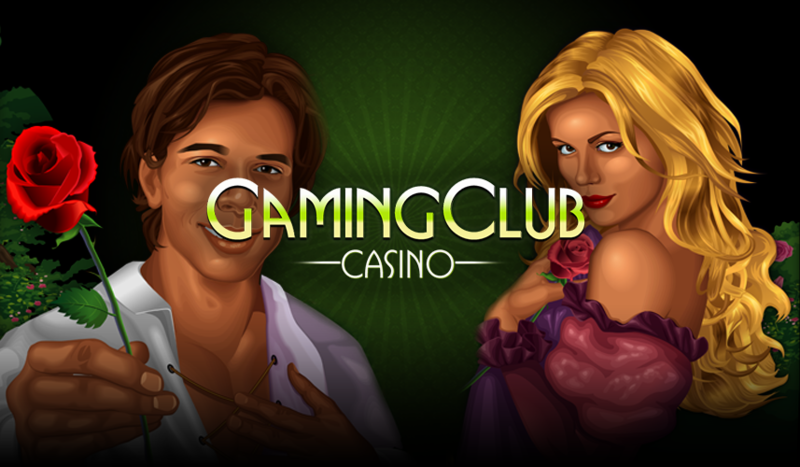 They’re friendly and highly efficient and will see to any question you might have, whether it be about a forgotten password, your bonuses, a game, or anything else casino related. 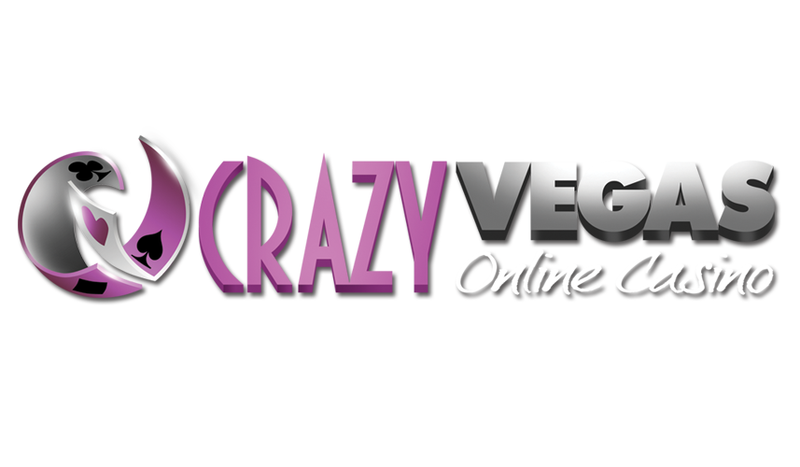 You can contact them via email, phone or the highly convenient live chat facility for instant response. When you play at Jackpot City you can do so assured in the knowledge that this casino has great security features in place that include state of the art SSL encryption technology that guarantees your privacy and the security of any transfers you might be making. Jackpot City understands that security is a huge issue for any player, and that’s why they have gone all out to ensure that their players feel they are in a safe and secure playing environment at all times.